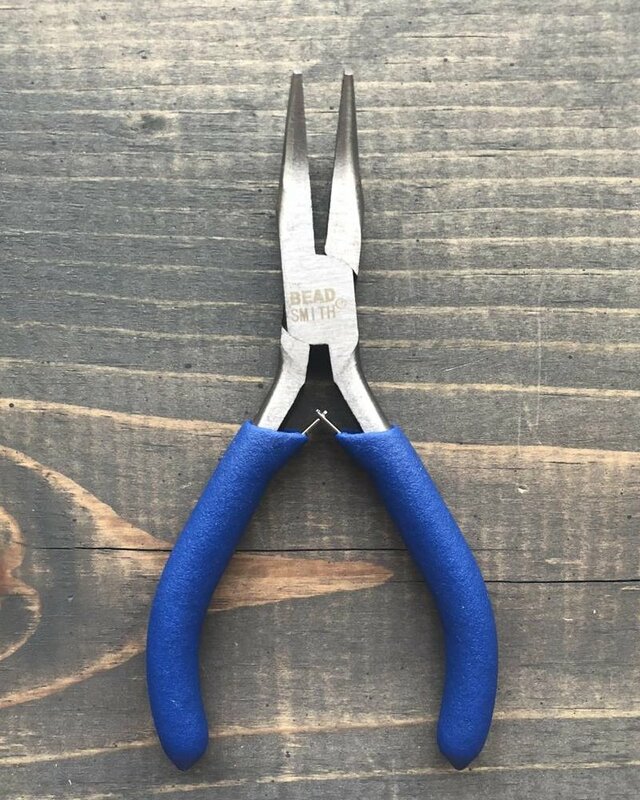 Open and close jump rings with ease using the Bent Chain Nose Plier!! 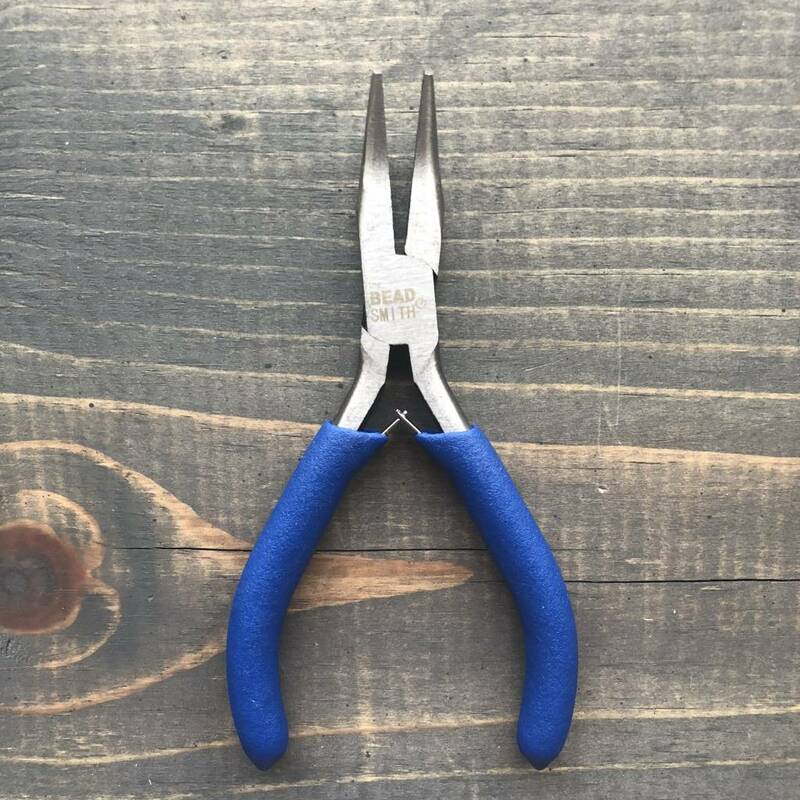 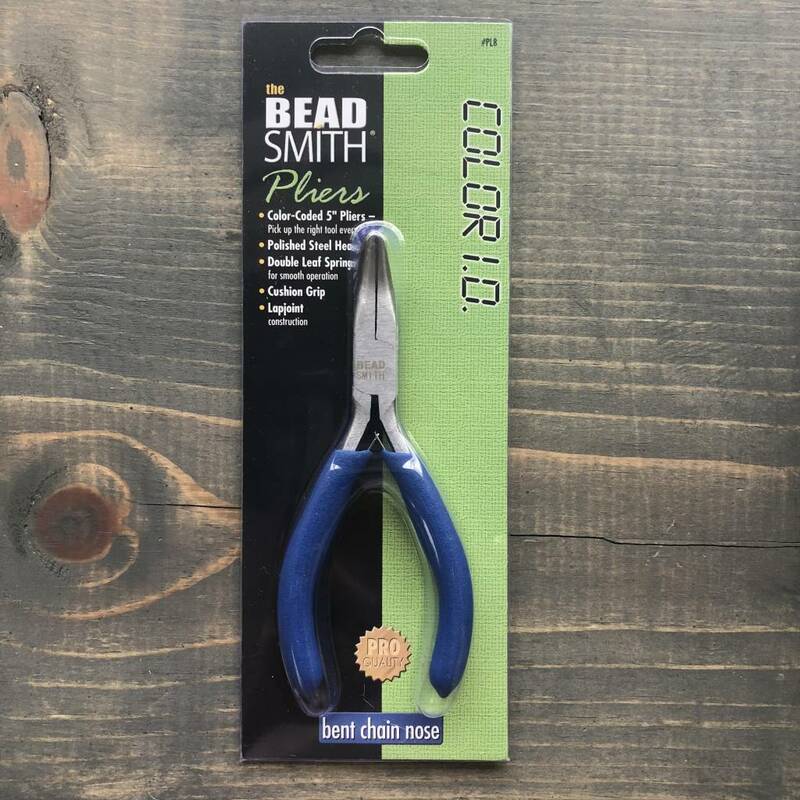 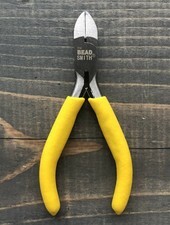 The jaws of chain nose pliers are both semi-circular and meet along the flat edge. 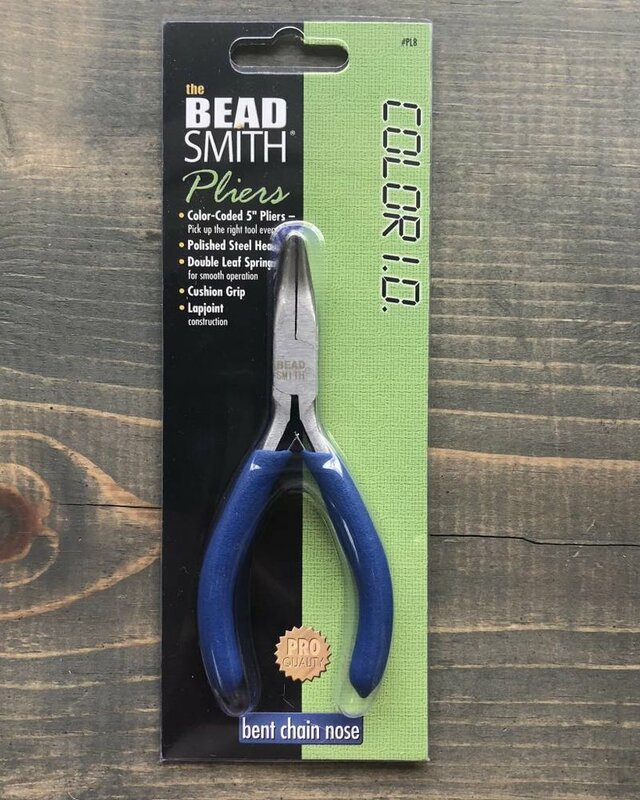 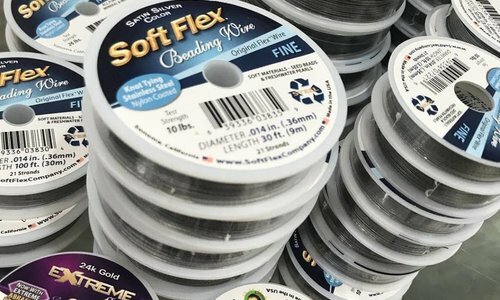 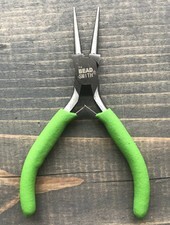 The width is largest near the pivot and tapers to a point at the tip bent chain nose pliers have a 45 degree bend for getting into tight places.